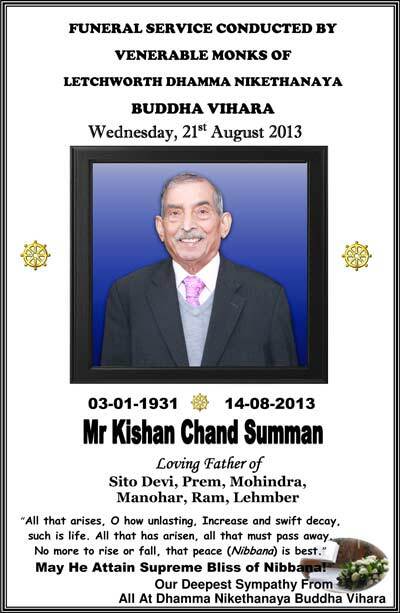 Mr Kishan Chand Summan passed away peacefully in blessings on Wednesday 14th August 2013. 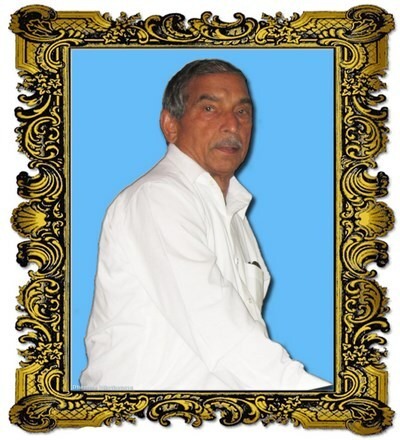 We convey our heartfelt condolences in great remembrance to his family, wishing him everlasting happiness in Nibbana! 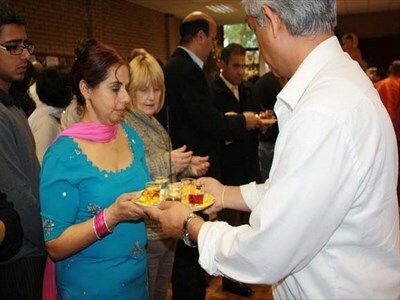 Funeral will take place on Wednesday 21st August 2013 at 12:30PM. 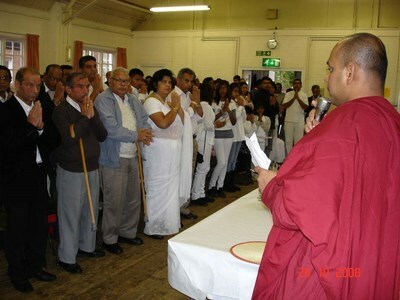 Centre will host a short remembrance by offering dana to Buddha & Bhikkhu Sangha on Wednesday 21st August 2013 at 11AM to mark the seventh day. 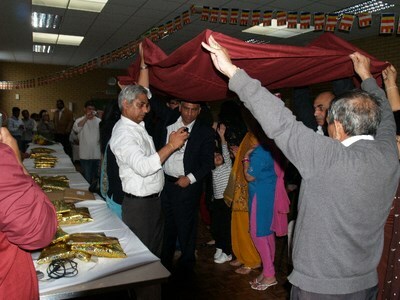 May he attain supreme bliss of Nibbana! A candle is lit for him! 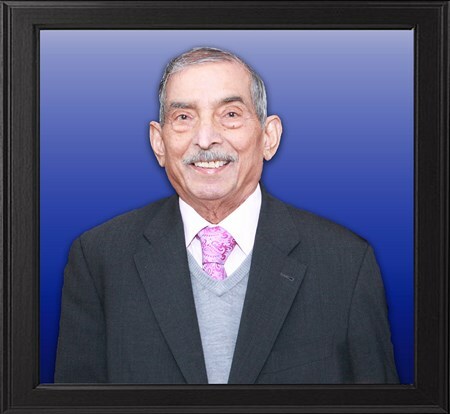 With deepest sympathy, we wish to convey the sad message of the passing way of Mr Kishan Chand Summan peacefully in blessings on Wednesday 14th August 2013. From the inception to date of our Centre and the Dhamma Nikethanaya Community he has been a huge inspiration in our activities. 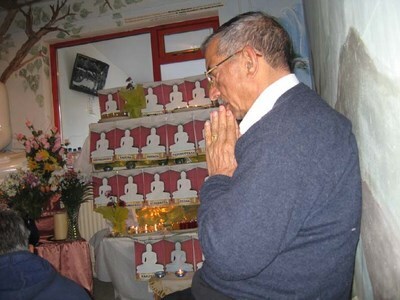 While leading a wonderful Buddhist way of life with values, he became a great example to adopt him. He has been graced with his own family of four generation. 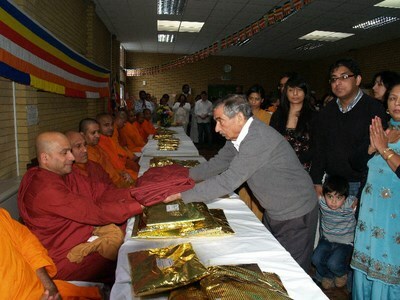 He also made a big impact to bring a Buddhist Centre into Letchworth Garden City. He has always been a kind hearted, dedicated, dutiful, very supportive member who inspired us with his simplicity and smile, which we will ever remember. 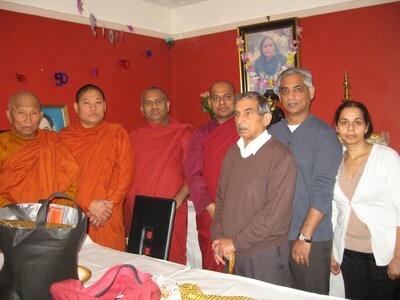 On behalf Bhante Samitha (Head of the Centre) and all the monks and other members of the community we wish to convey our heartfelt condolences in great remembrance to his family, wishing him everlasting happiness in Nibbana! 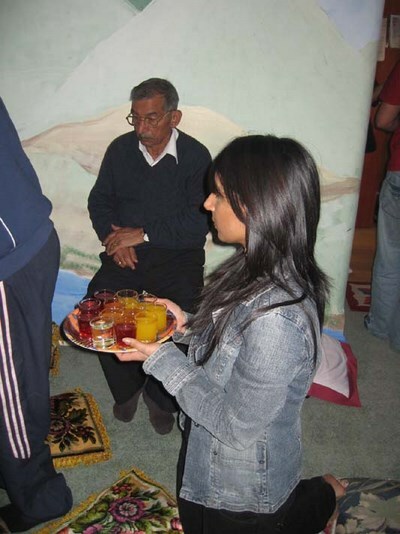 During the last 10 years of our existence of our centre, he hardly missed our functions, obligations to look after monks & the centre and perform his life important duties, spiritual, social, cultural & religious occasions with his family. 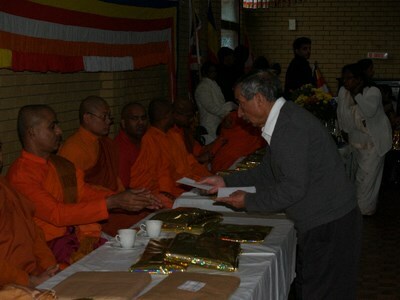 Even if he is present anywhere of our service, he had joyful habit of putting a very generous donation onto the hand of Bhante Samitha gracefully thinking of the up keep of the centre, which utilized sincerely to the centre and its existence todate and made in full percent to make the temple available today, is dearly remembered with his memory forever. 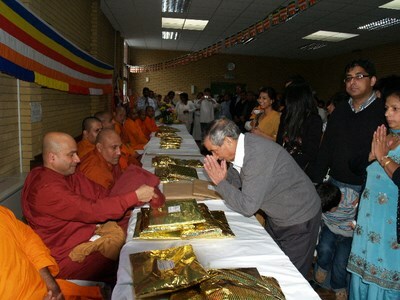 Bhante Samitha gratefully remembers his great endeavours and enthusiasm beside his loving affection so like a father to monks to share the great compassionate and ever peaceful message of the Blessed One Gauthama the Lord Buddha. 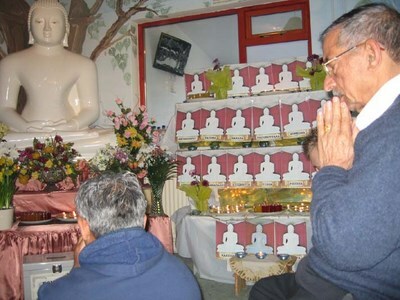 Monks and our community never forget his simplicity, smile and gentleness generated in his soft heart. 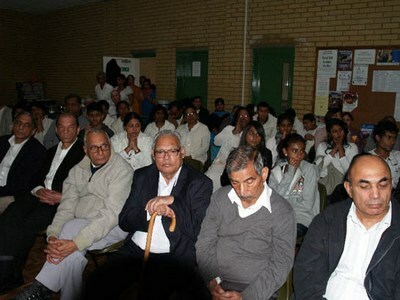 Mr Kishan Chand Summan lived blissful full life over 82 years. He had no worries as he had accomplished much in his humanity and fulfilled his duties satisfactorily. 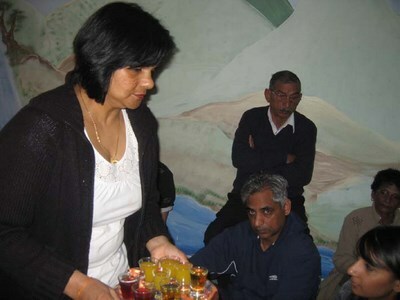 We are so pleased to have the every opportunity to spend time with spiritual support and blessings with him very closely during the last 6 months when he was peacefully and gradually preparing for his life journey. 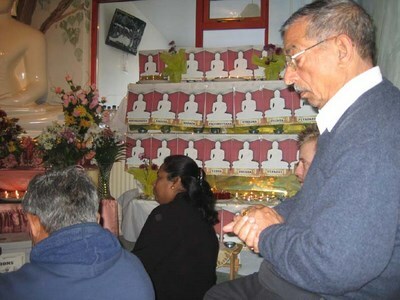 Even 12 hours before his passing away, we sat with him with blessings and meditation over few good hours. 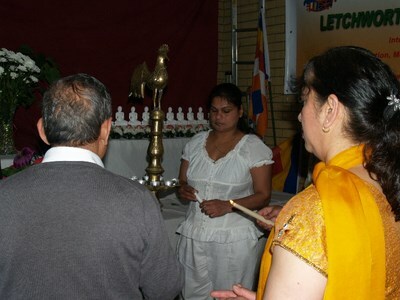 We also were fortunate to be there immediately after the passing away. We never feel enough in our gratitude to him when we reflect on his contributions towards us. Therefore, we encourage our community to remember him in thoughts especially during this difficult time to his family of his great loss. 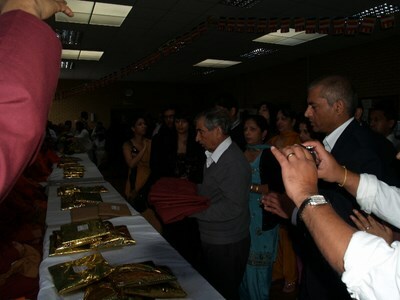 We continue to remember him in our pooja blessings transferring merits. 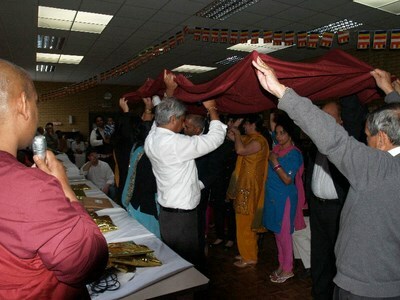 As customary to Theravada Buddhist Tradition, our devotees will offer dana to Buddha & Bhikkhu Sangha on Wednesday 21st August 2013 at 11AM to mark the seventh day. 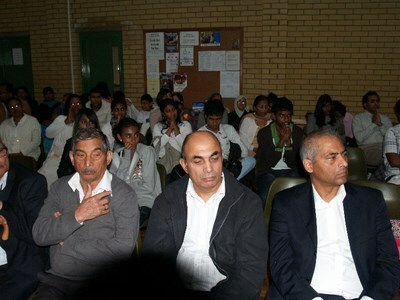 As the Funeral takes place on the same day, their family will be very busy. However, if anyone of our community wishes to be part of this, they are very much welcome! 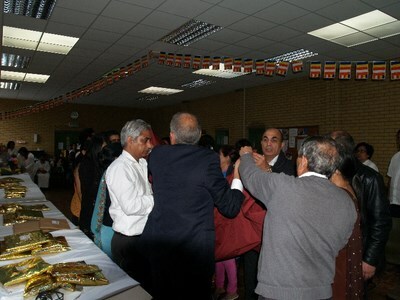 After that we will be joining with his family for his Funeral Service commencing from 12.30PM. May he attain supreme bliss of Nibbana! 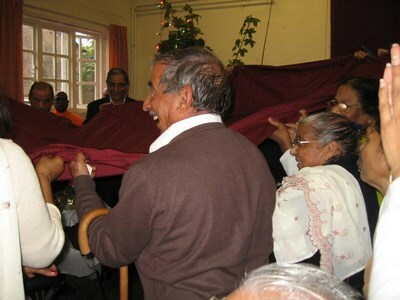 May Mr Krishan Summan Attain the Supreme Bliss of Nibbana (Lasting Peace)!!! May you all be well! 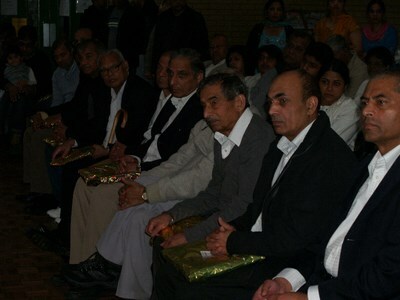 Following Life Memories of Our Dearest Devotee Mr Kishan Chand Summan, highlight & Reflect some very few of the greatest contributions to our centre and the community. Mr Krishan Summan. May he attain Supreme Bliss of Nibbana! 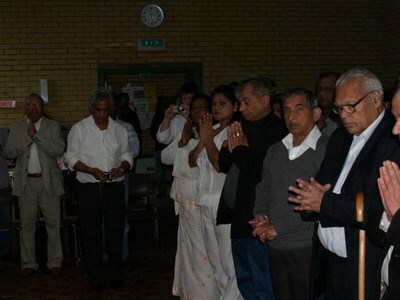 Deepst sympathy from all at LDN-BCC.